Jam With Humans is all about ideas - how to create them, how to share them and how to review them. Using music as the language, the workshops flex the creativity muscles of the participants. You are going to create like never before. See us live on stage! 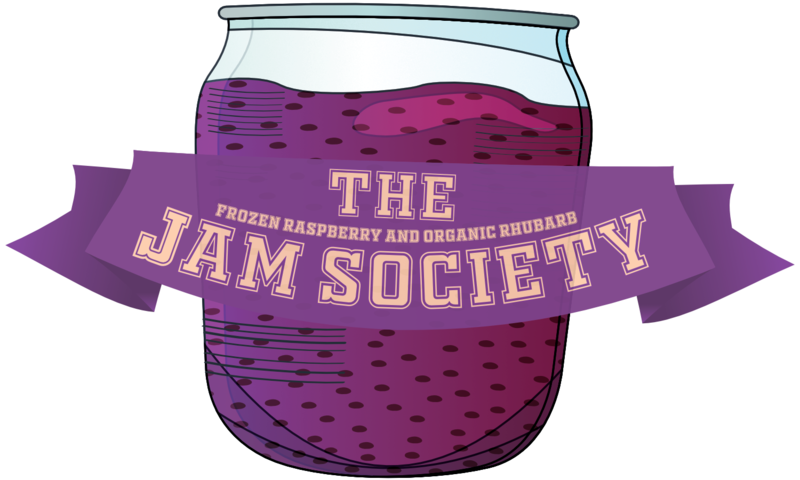 Join us in welcoming the summer with The Jam Society, our comedy cabaret/musical extravaganza. Featuring a stellar cast of very special guests! Do you have to communicate ideas in real time? Then this workshop is for you. Each workshop is tailored to suit the expected audience. Some will require a music background from the participants, others will not. The exercises are meant to help you create, whether you are a virtuoso musician or you can't whistle to safe your life. Learning methods for improvisation will always improve your relationship with your instrument and help you becoming more expressive. Whether you debate or you podcast, as a speaker you need to practice how to expose what goes on in your brain. Using a non-verbal language like music is a great way to practice those skills. It doesn't matter if you are an improv or a shakespearean actor, controlling the way you express yourself is a fundamental part of acting. Working in a team involves having to deal with other humans. Understanding how others communicate and respond to your ideas can be the key for efficiency. Public workshops are listed on the calendar of the Jam With Humans Meetup group. These workshops are hosted at the Earth Works Studio in Weesp and everyone who is willing to play music is welcome to join! If you'd like to have a sneak peak on what we do in your workshops, check out the clips from past sessions in our Soundcloud page. I've created Jam With Humans with the purpose of teaching improvisation to groups without the constraints of charging a regular price per lesson or forcing the students to play within a particular style or with a specific technique. Since then, the project has extented past the regular meetups and into live events in which the most regular participants of the workshops can show what we've been practicing. I direct all the activities of Jam With Humans, but none of it could be possible without the kindness and effort of a team of volunteers who regularly helps putting everything together, and the Earth Works studio, our regular home. Use the contacts bellow to get in touch with me directly! 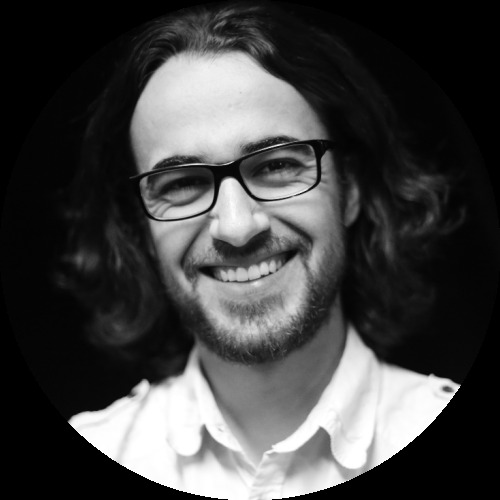 Form data is safely sent with SSL encryption via formspree.io.